Providence Academy Word | What is going on with the college center in 2014? PA’s College Counseling Center has lots planned for 2014. 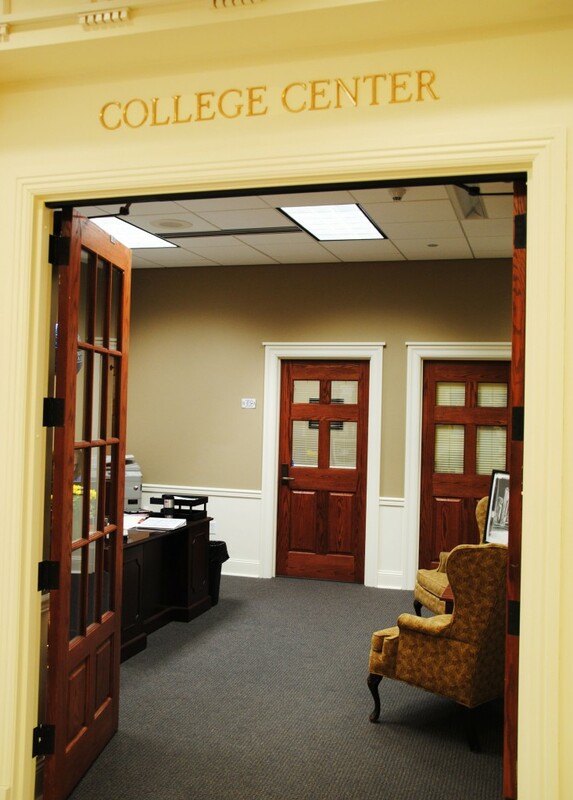 The college center at Providence Academy constantly works with students to guide them along with their life. The juniors are starting their individual meetings with a college counselor. Three meetings are required. 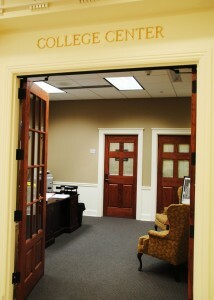 The counselors ease the students into the process of finding a college and help them decide the best college for them. On Tuesday, January 28th, a special guest, Dr. Robert Ivany, visited. He is the President of the University of St. Thomas in Texas and is a retired Army major general. He had led a discussion for parents on the values of a higher Catholic education. Some of the major elements of the talk were that leaders and ministers of colleges are necessary to lead campus ministry programs.